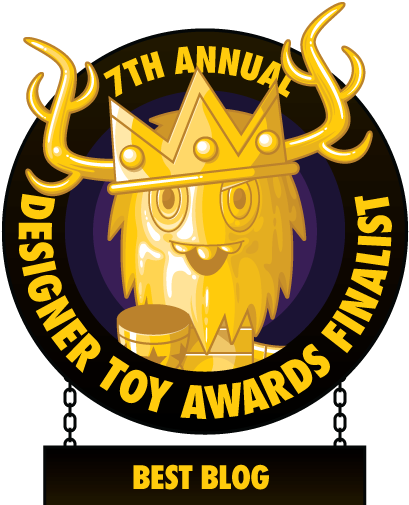 Funko’s eighth wave of San Diego Comic-Con 2017 exclusives has been announced, and this wave features a wide variety of Disney characters! 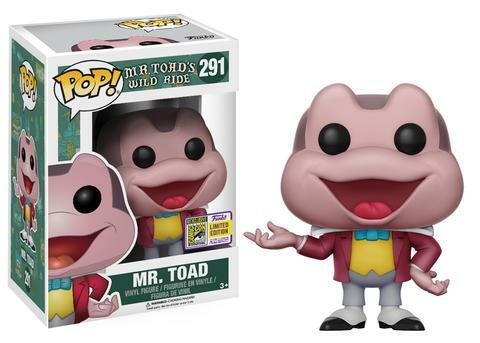 Check out Funko’s San Diego Comic-Con 2017 Exclusives Wave 8, which includes characters from Disney’s cartoons, movies, and even Disney Parks: Chip and Dale Flocked Edition Pop! 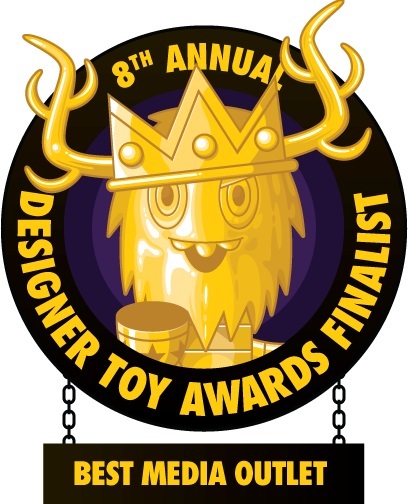 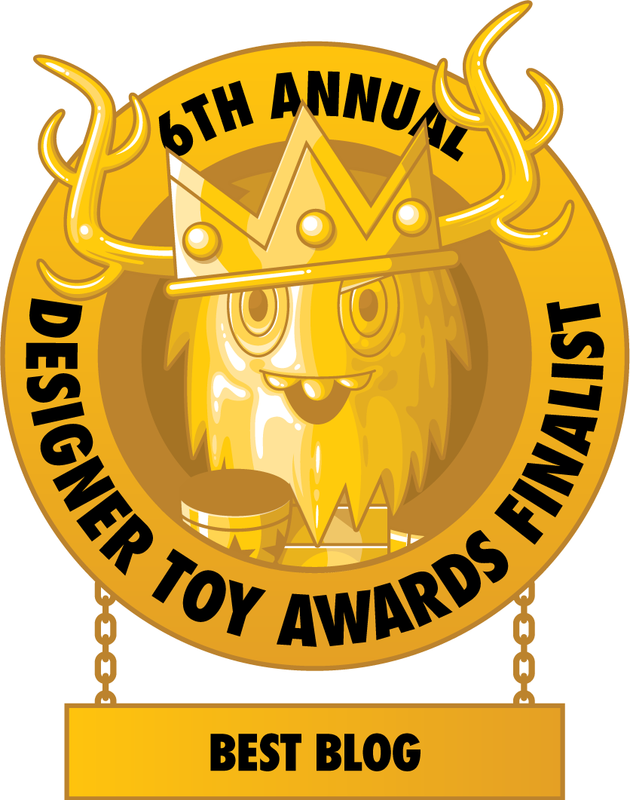 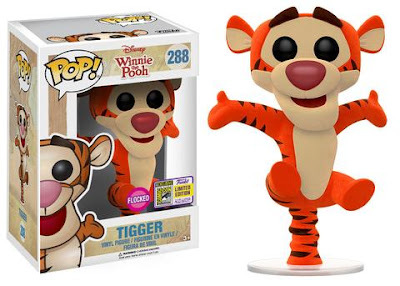 2 Pack, Winnie the Pooh Bouncing Tigger Flocked Edition Pop!, Mr. Toad’s Wild Ride Mr. Toad Pop! 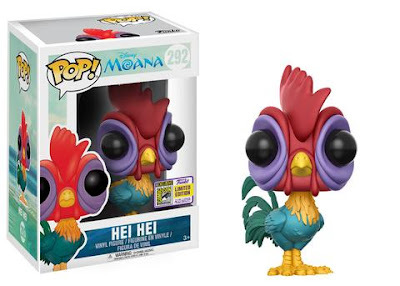 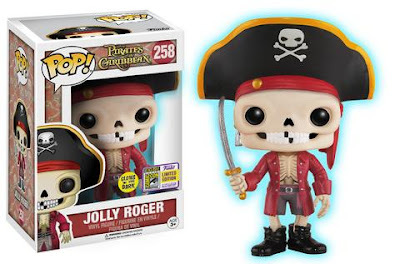 (LE 1,500), Moana Hei Hei Pop!, Disneyland Resort Jolly Roger Glow in the Dark Edition Pop! 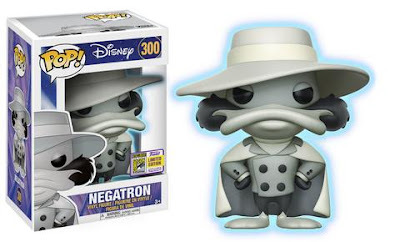 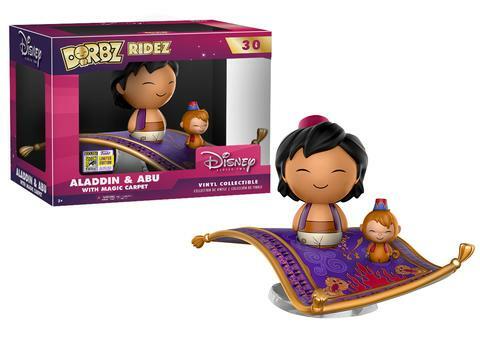 (LE 1,000), Darkwing Duck Negatron Glow in the Dark Edition Pop!, and Aladdin Aladdin and Abu with Magic Carpet Dorbz Ridez.